The class starts on September 20th. Sign up! Physically-based simulations are fundamental to many applications of computer graphics, including 3D video games, animated movies and films, or virtual surgery. 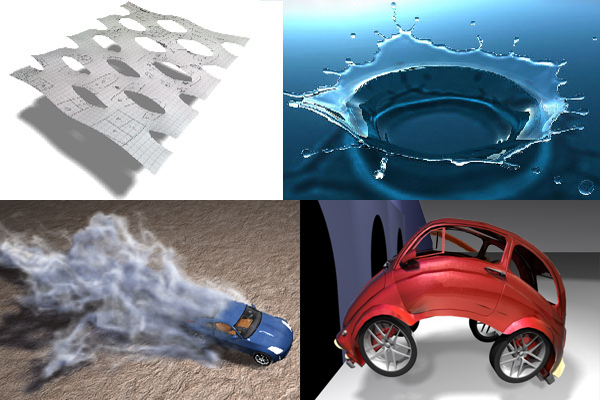 This course introduces the physical concepts as well as the numerical methods required for simulating deformable objects, fluids, rigid bodies, and other physical systems. The material covered in this lecture ranges from simple mass-spring systems to advanced topics such as finite elements. Understanding of research topics and related problems in the field of physically-based simulation.